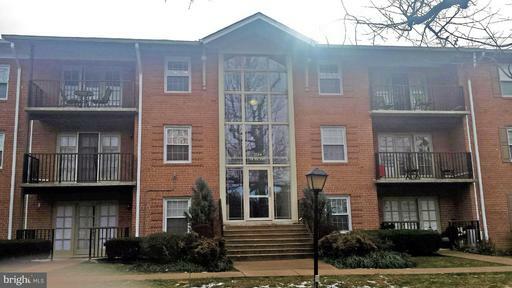 Spacious Garden Style Condo features 2 bedrooms and 1 bathroom, with Hardwood Floors in the Kitchen/Breakfast Area. Upgraded Kitchen with Stainless Appliances & Granite. In-Unit Laundry, Extra Storage, Condo fee includes ALL Utilities and Parking. MUST SEE! DirectionsFrom Rt 50, travel south on Carlin Springs Rd; Right on Robinwood Lane; Right on Spring Ln; Left into parking lot - find visitor parking in far right of lot.